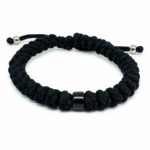 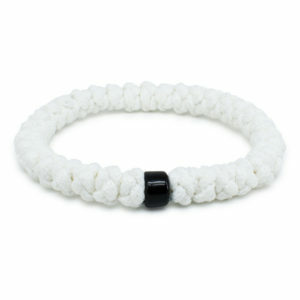 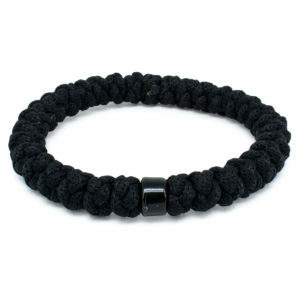 Adjustable Black Prayer Rope Bracelet With Bead - Exclusive 33Knots Design! 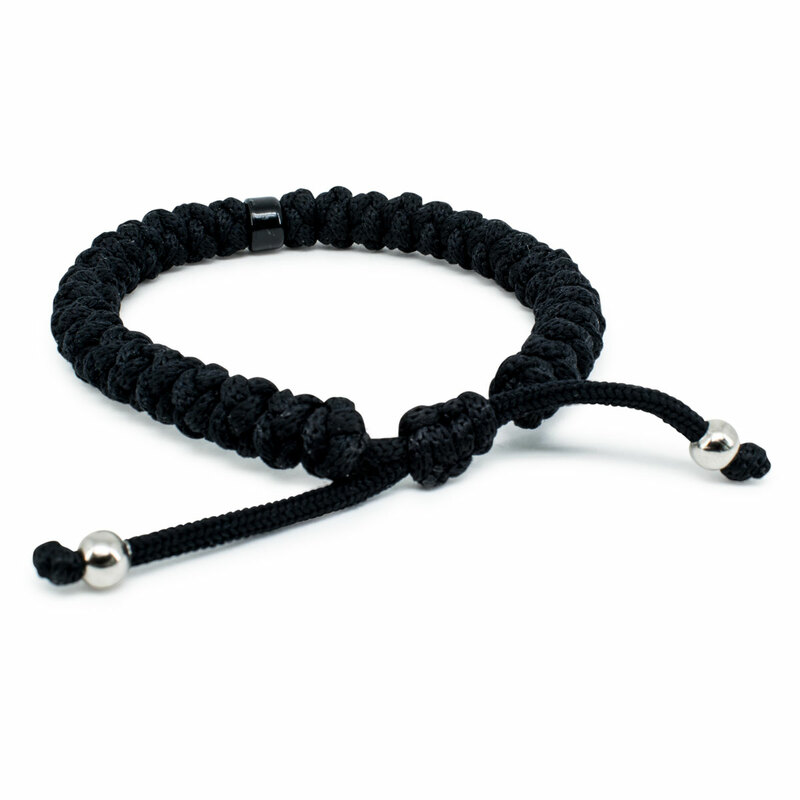 Like the other adjustable black prayer rope bracelet this version has 33 knots, but instead of the metal cross bead it features one black plastic bead. 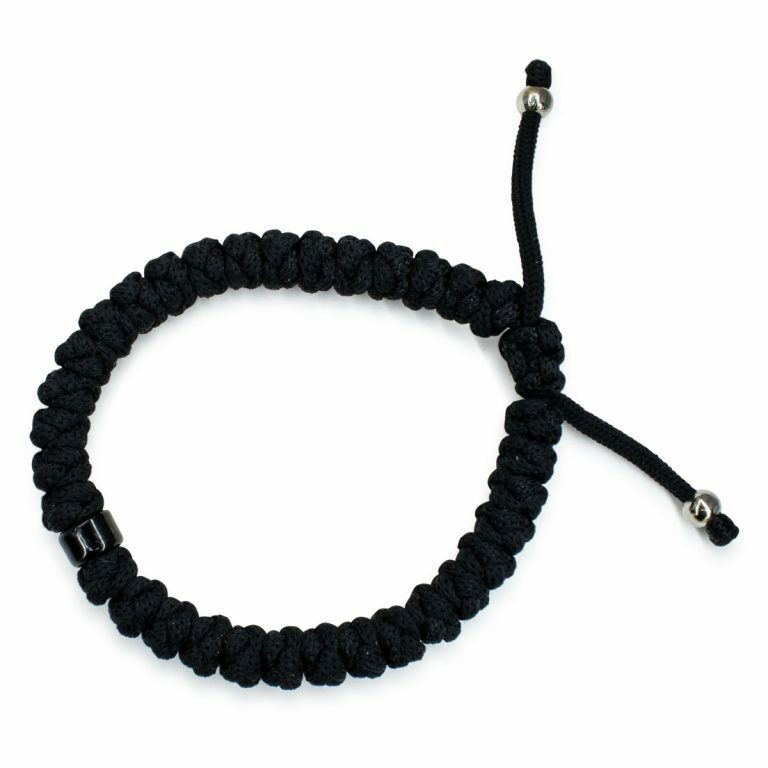 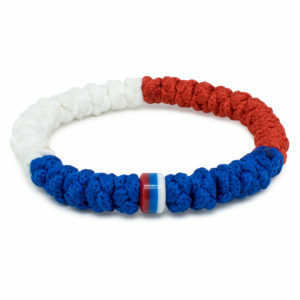 It’s size is adjustable due to the sliding knot. 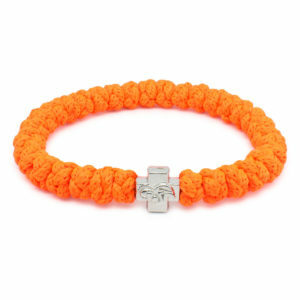 By pulling on the cords the bracelets can be made smaller or larger.